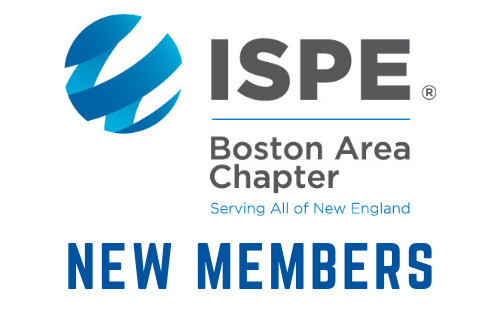 We would like to introduce the Members who joined ISPE in March 2019, welcome them to the Chapter and encourage them (and all of our members) to take advantage of the many professional development, networking and information resources available through ISPE. Fellow ISPE members are a terrific resource for help with everyday professional challenges. And the ISPE Membership Directory is a great way to connect with fellow ISPE members. We encourage all members, current and new, to get involved with the Chapter’s many committees, educational programs and social activities. Visit our website for more information and don’t forget to subscribe to our blog for up-to-date information on our industry, Chapter activities and much more. 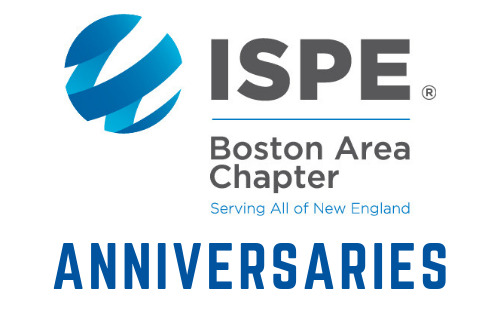 And to all of our members, we value your input, so please email us at office@ispeboston.org with your feedback and questions. We look forward to hearing from you. Abigail Gendreau, High Purity New England, Inc.
Mark S. Reed, Lab / Life. Science. Architecture, Inc.
Jen Vaickus, Takeda Pharmaceuticals Inc. 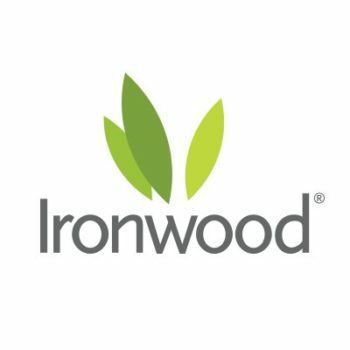 Welcome aboard, NEW MEMBERS! Take full advantage of your membership and be engaged in this great Boston Area Chapter community!